Should've stayed, were there signs, I ignored? Can I help you, not to hurt, anymore? There are things that we can have, but can't keep..
Who cares if one more light goes out? Who cares when someone's time runs out? 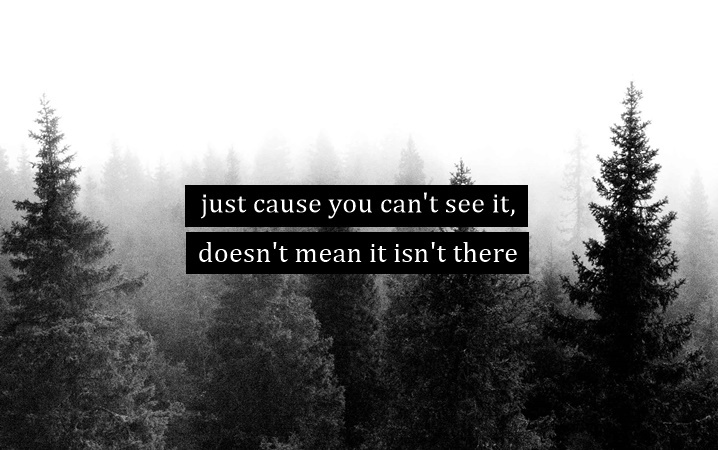 Just 'cause you can't see it, doesn't mean it, isn't there..
boleh tahan jugak lagu ni. 26. Sarawakian. A casual blogger. This humble little space is all about documenting whatever things that happen in my life. Simply a memento for myself. Happy reading! Kindly email me at xechalogy@gmail.com for any inquiries / advertorial / review / collaboration. Say Hello To The Artisanal Pizza!